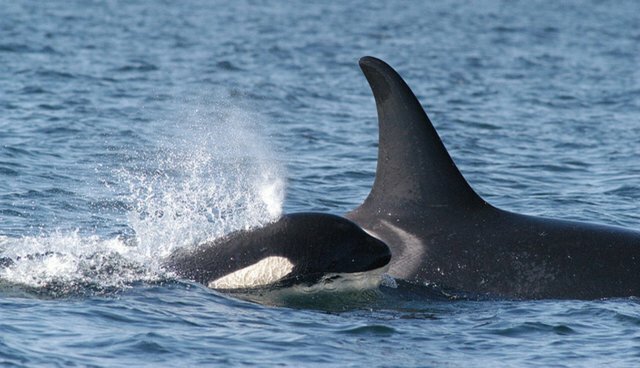 Seattle Seahawks fans are the latest to ditch SeaWorld. After a fan event planned at the park was met with stiff opposition, the venue quickly changed. The team's Seahawk Road Crew, a booster club to rally support for the players, was planning to hold a fan celebration day at SeaWorld San Diego this month to coincide with their first away game of the NFL season against the Chargers. Traveling to San Diego for Seahawks @ Chargers Sept 14. we are planning a 12th Man Event the 13th Sat, Night at SeaWorld with a Custom Seahawks Water Show possibly Shamu! We are working on Final Approval with the Park right now... if everything gets approved the Event will start sometime between 6-7pm going until midnight. $15-$20 per adult probably $10 per Child for entrance and food & alcohol will be available for purchase... What do you guys think? I really want to see Shamu with a 12 Flag! Go Hawks! Beloved Seahawks...supporting SeaWorld?? Say it ain't so. You represent people from a city who far more evolved in their thinking than to support intelligent animals used for entertainment at a place like SeaWorld. Here's your chance to stand up for what's right - make a statement, and say NO to SeaWorld like so many others are these days. I hope this is a joke. People from Washington state should not like Seaworld after they decimated the Southern Resident Killer Whale population. They were kicked out of Washington state by name. I'm pretty sure in such a big city, you can find another venue that hasn't made billions of dollars off the backs of our fellow locals. This is very sad, and can't even believe someone thought this was a good idea.